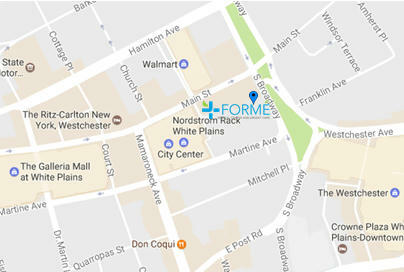 Dr. Torres is an internist in White Plains, and received his medical degree from St. George’s University School of Medicine. He completed his internship in Internal medicine at New York Hospital Centre of Queens. He then completed his residency in Internal Medicine at the Flushing Hospital Medical Center.